It’s summer… have a whole lot of zucchini in your fridge? 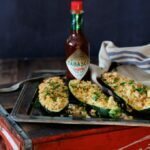 Make these Chipotle Chicken, Rice, and Mozzarella Zucchini Boats for a healthy weeknight dinner! All my stay-at-home-parents out there… I salute you. It’s Asheley’s second day back at work, so I’m doing this whole parenting thing alone during the 9 to 5 grind. It’s going great and all, but man… it’s a full time job. Asheley and I were a great tag team all summer long. She wanted to shower? I watched the baby. I wanted to make lunch? She was in charge of keeping the baby alive. 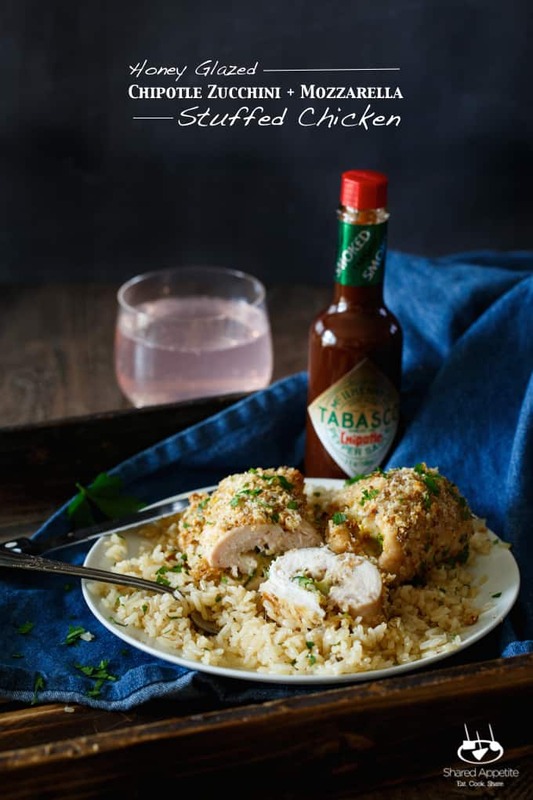 Hey, have you been following along with me this week as I participate in the TABASCO 10 Challenge? 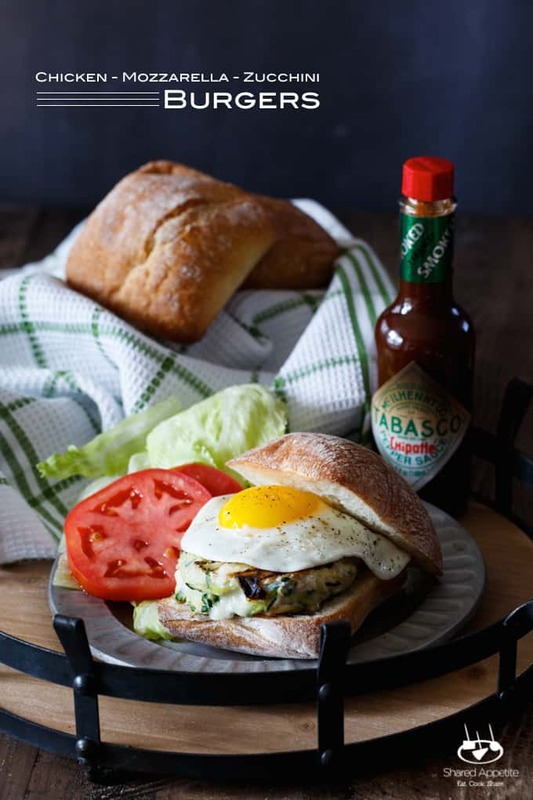 Take a look back to this recipe (or this one or this one) to find out all about the week-long task TABASCO challenged me with. Usually around this time of year, I’m inundated with home-grown zucchini from our garden. Usually. But this year, we apparently have a bunny that has been eating every freaking zucchini blossom off our two plants. Jerkface. 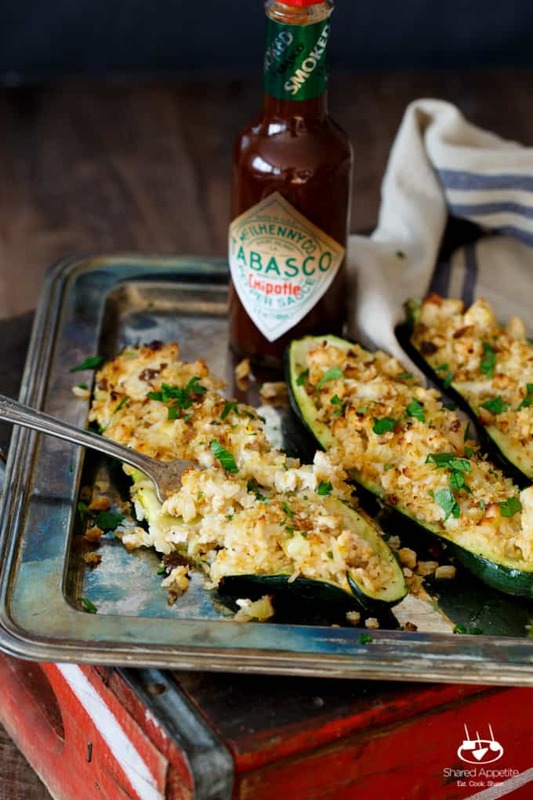 But hey, if you have a ton of zucchini (and no jerkface bunnies ), these Chipotle Chicken, Rice, and Mozzarella Zucchini Boats are a great way to utilize it in a main starring role at your dinner table. Preheat oven to 375°F and line a baking sheet with aluminum foil sprayed with nonstick cooking spray. Half zucchinis lengthwise. 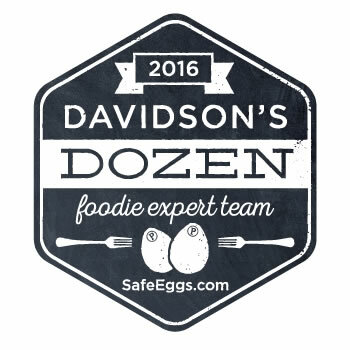 Using a spoon or melon baller, hollow out zucchini flesh, leaving about 1/4″ flesh intact. Finely chop 1 cup of the scooped out zucchini flesh and set aside. Discard rest of zucchini flesh. Lightly drizzle inside of zucchini boats with 1 tablespoon of olive oil and rub gently to coat. Season with Kosher salt and freshly ground black pepper, and place cut side down on baking sheet. Roast in oven for 15 minutes. Remove from oven and flip zucchini over. Meanwhile, heat 1 tablespoon of oil in a medium skillet over medium-high heat. Add ground chicken, 1 cup chopped zucchini flesh, and TABASCO Chipotle sauce. Season generously with Kosher salt and freshly ground black pepper, and cook, stirring frequently, until just cooked through, about 5-6 minutes. 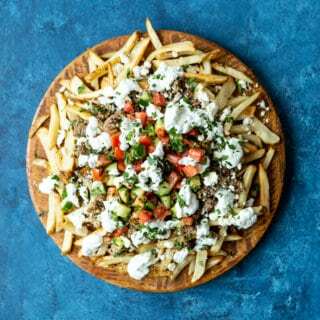 Combine chicken with mozzarella and cooked brown rice in a small mixing bowl. Divide mixture between zucchini boats and return to oven for 15 minutes. Meanwhile, combine breadcrumbs with remaining 1 teaspoon of olive oil in a small bowl. 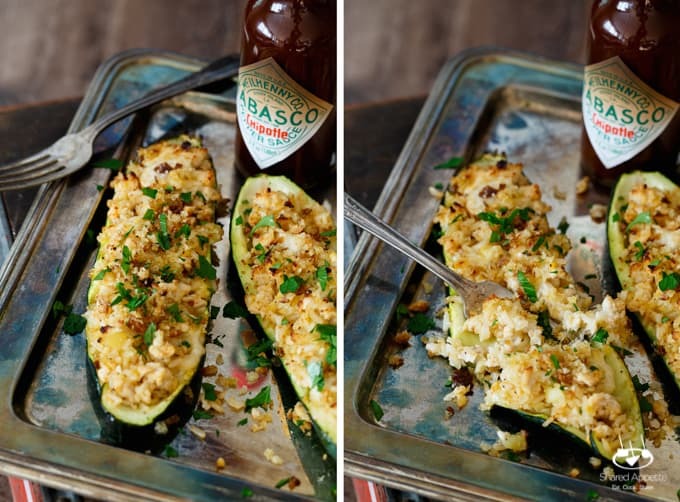 Remove zucchini boats from oven and sprinkle with breadcrumbs. Return to oven for 5 more minutes. 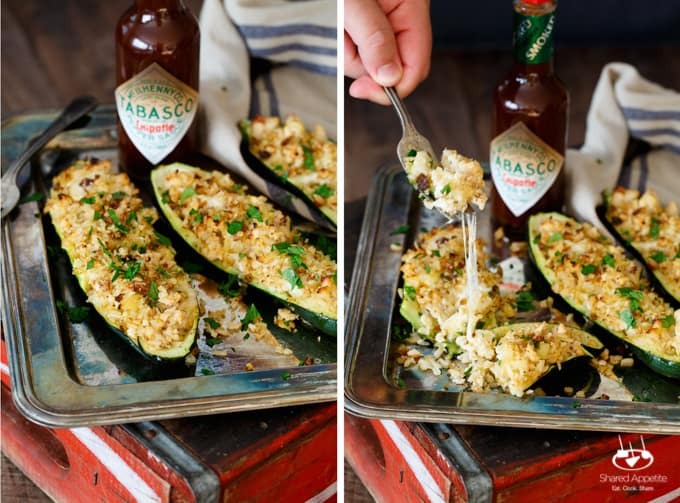 Transfer zucchini boats to a serving platter and devour. 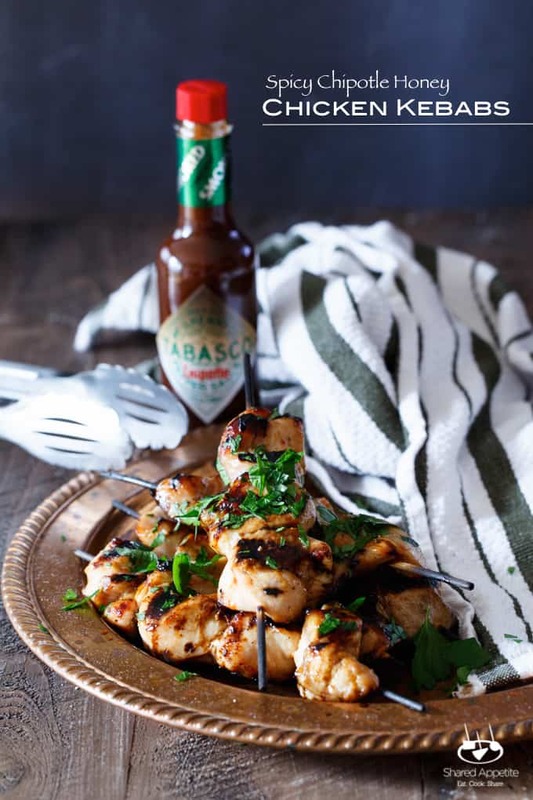 Drizzle with extra TABASCO Chipotle Sauce if desired (and it should be desired, because it’s delicious). Preheat oven to 250°F. Cut ciabatta into 1″ cubes. Place in food processor, in batches if necessary, and process on high speed for a couple minutes, until a small crumb texture is reached. Spread bread crumbs in a thin layer on a baking sheet and let dry out in oven for about 5 to 10 minutes (if you bread is fresh, it’s going to be closer to the 10 minute mark… stale bread will only take about 5 minutes). You want the bread to be dry but not too toasted. Place breadcrumbs back in food processor on high speed for another minute. Season with Kosher salt and freshly ground black pepper, and store in an airtight container until ready to use. 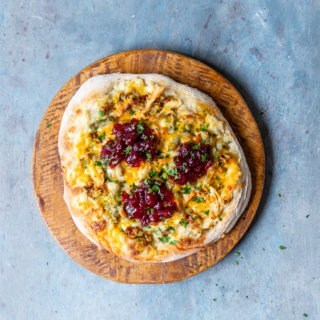 *feel free to use any breadcrumbs you have hanging out in your pantry if you don’t want to make them homemade. Panko breadcrumbs will get you extra credit. 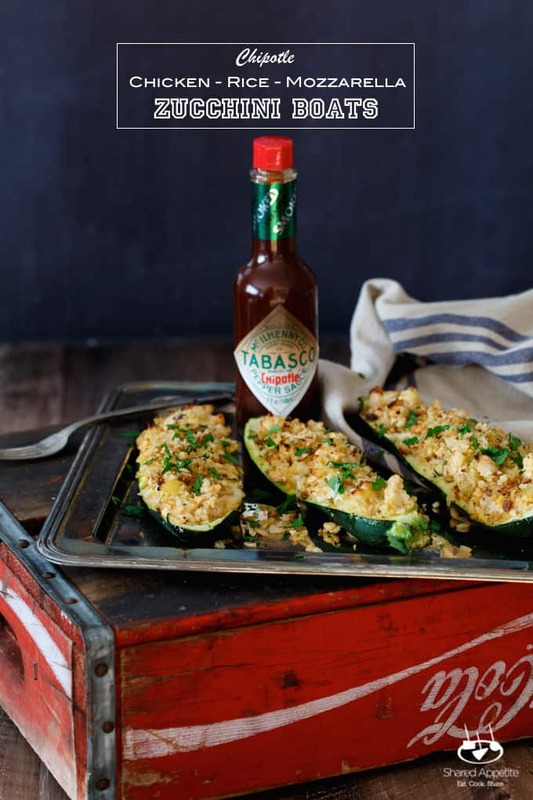 BTW these stuffed zucchini look incredible, and I bet Tabasco adds a nice zip to them!